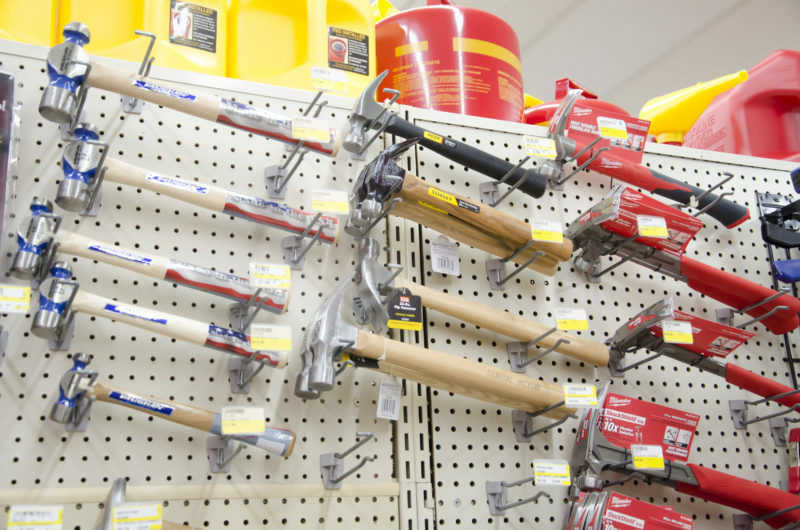 Everyday and Specialty Hand Tools for Any Job. It’s a rare project that doesn’t require a hand tool. 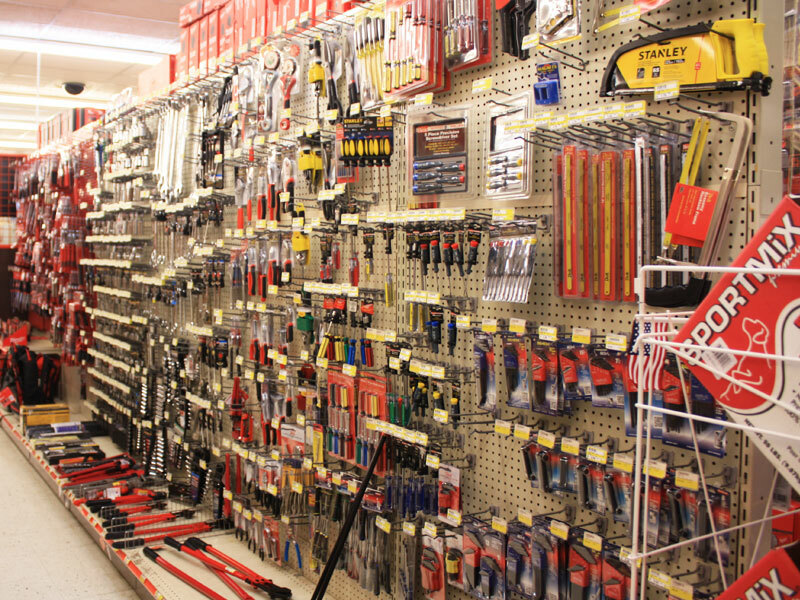 Luckily, Charlie’s Hardware & Rental has a comprehensive selection of hand tools and we stock one of the most respected brands in the business — Milwaukee. 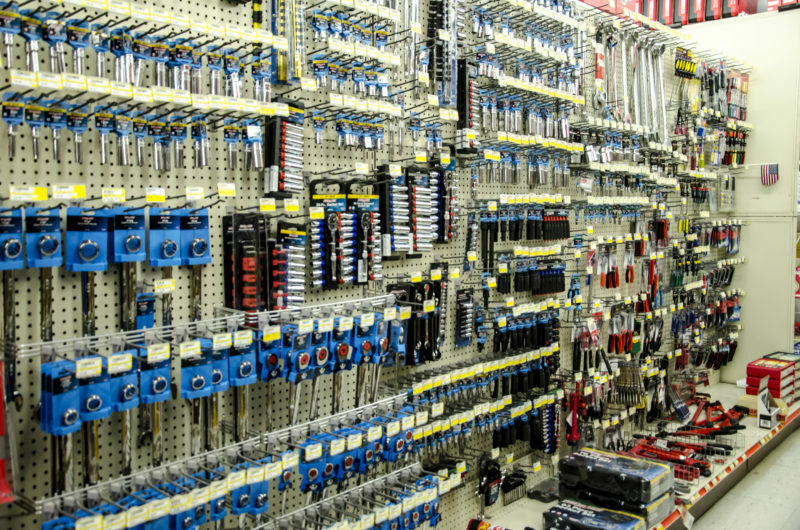 And, as a member of Do It Best Corp., we have access to a full-line of hand tools, making it possible for us to order specialty tools you might not be able to find elsewhere. Don’t see what you need? 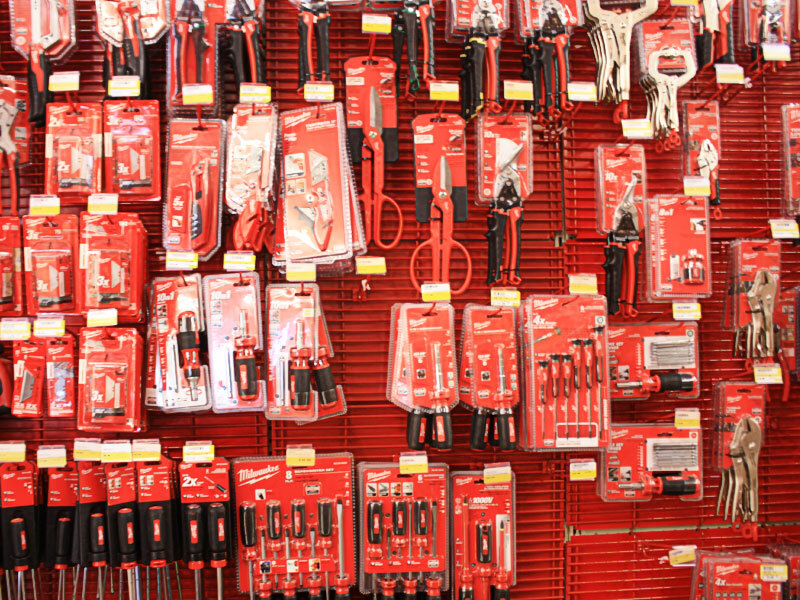 Visit Charlie’s to view our complete selection of hand tools.